Alfa Laval will participate in the Posidonia 2018 shipping exhibition, taking place 4-8 June in Athens, Greece. At the Alfa Laval stand, visitors from the Greek and international shipping communities will be able to explore and discuss products that address today’s most urgent marine challenges. 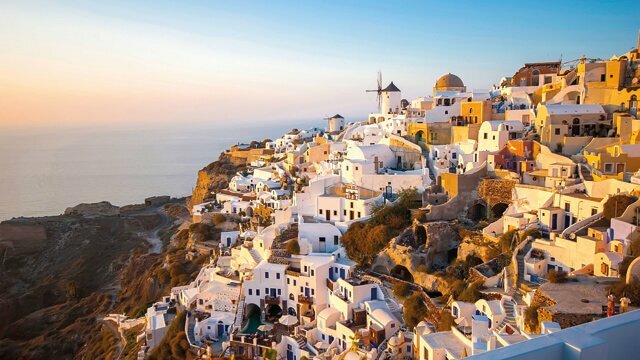 Posidonia forms a major meeting point between the expansive Greek fleet and the maritime industry at large. Alfa Laval is once again proud to participate and eager to engage in in-depth discussions with owners, operators and shipyards. Among the issues in focus will be environmental compliance, engine protection and energy efficiency, which will be reflected in featured products within the stand. 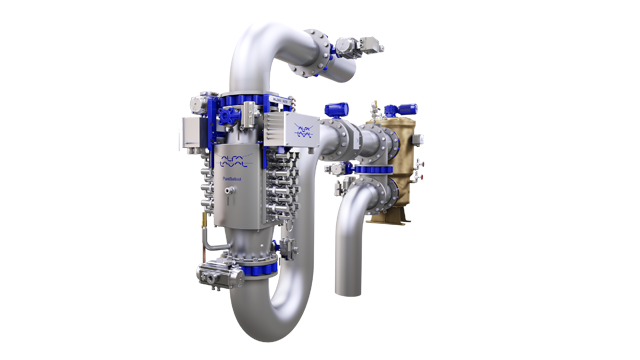 PureBallast 3 is the third generation of Alfa Laval’s ballast water treatment technology and the first solution to be revised G8 ready. Type approved by the U.S. Coast Guard as well as by IMO, it offers unmatched performance in challenging waters and is increasingly the choice for large ballast water flows of 1000 m3/h or more. In addition to information about PureBallast 3 solutions and services, a skid-mounted PureBallast 3 Compact module will be present in the stand. 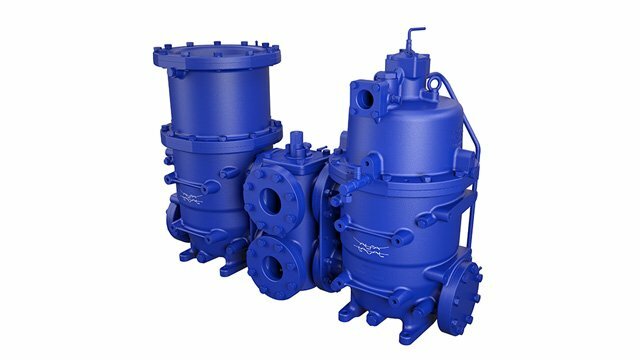 Alfa Laval PureNOx Prime is a smaller and leaner application of proven PureNOx technology, specifically for use with low-sulphur fuel. Compact and easy to install, it effectively cleans circulation water and overboard bleed-off water in an EGR process for reducing NOx emissions. The Moatti 290 filter is a high-performance solution that provides fine filtration with virtually no pressure drop. Its applications include filtration of heavy fuel oil of all grades, diesel oil and lubricating oil for two-stroke and four-stroke engines, as well as filtration of hydraulic control oil for the new generation of MAN Diesel &Turbo two-stroke engines. FlowSync is an automatic control system that synchronizes the oil feed to Alfa Laval separators with the engine load. By matching the flow of fuel to the engine needs, it reduces energy consumption and increases separation efficiency by providing more retention time in the separator bowl. A demo will be available to illustrate the process. In addition to the featured solutions, experts at the stand will be ready to discuss the many ways Alfa Laval and customers are working together for vessel performance. 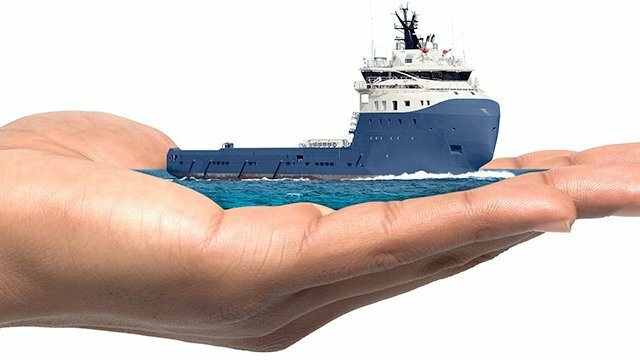 With a portfolio encompassing 17 product areas, a truly global service offering and a full century of marine experience, Alfa Laval offers solutions that are unique in both scope and depth. 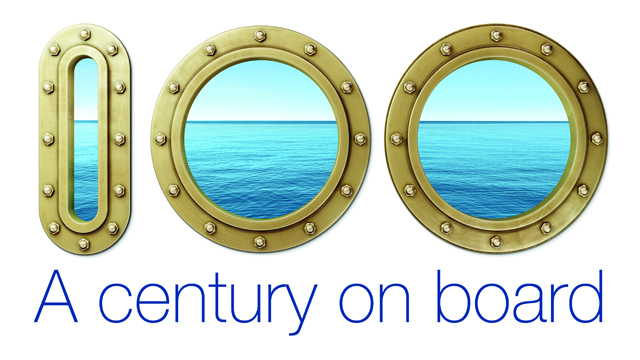 Visitors to Posidonia will find Alfa Laval at Stand 2204 in Hall 2.